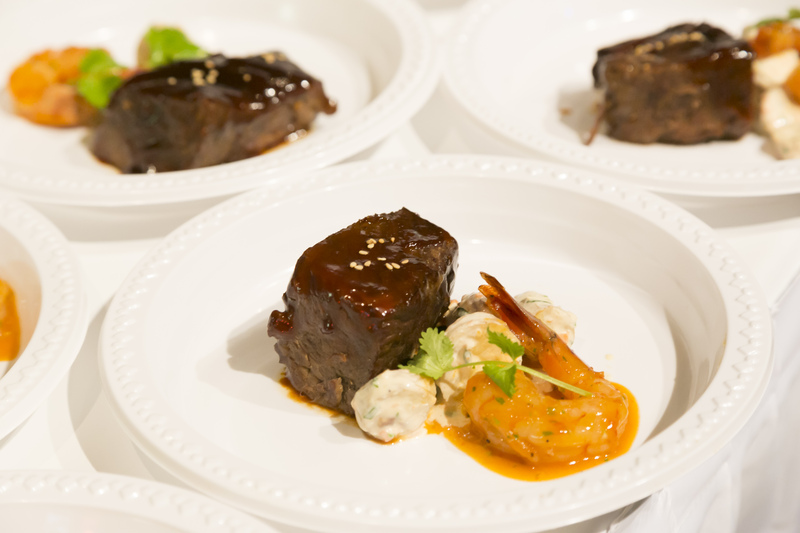 Announcing Friendship Party Restaurants’ Menu! 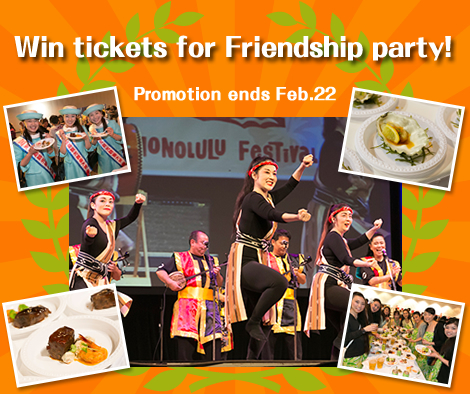 Announcing Friendship Party Restaurants Participants! 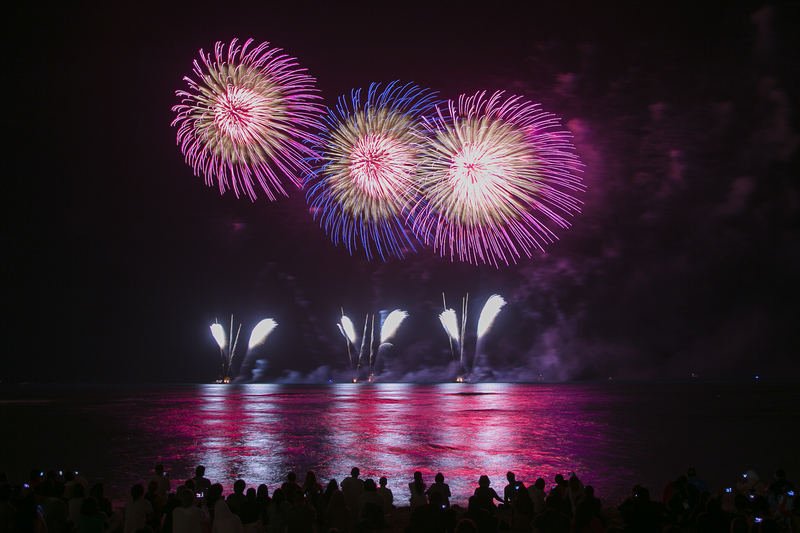 Announcing the Program of Nagaoka Fireworks! 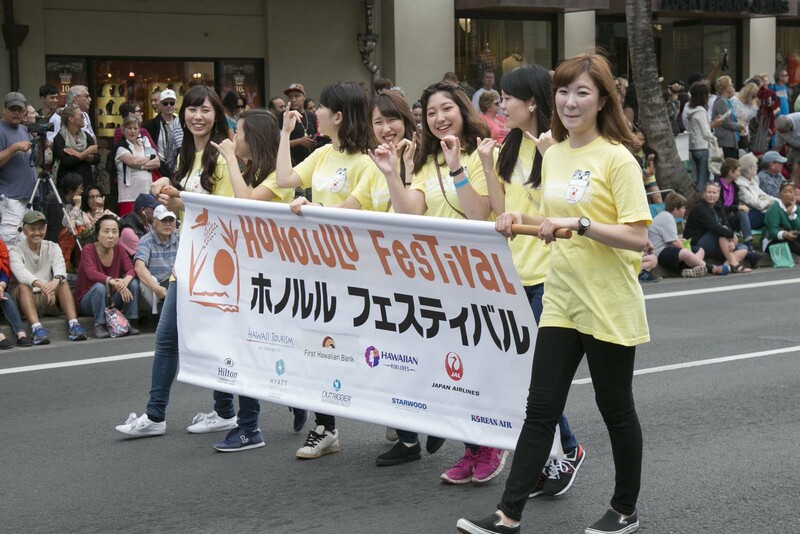 Decorating the finale of 21st Honolulu Festival (2015), we are introducing the program of Nagaoka Fireworks. Click to see Fireworks Program>>> The 4th Nagaoka Fireworks will be launched with a lot of wishes and dreams from people as always. 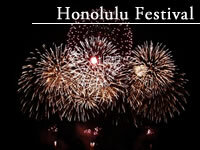 On the day of Nagaoka Firework show, the FM radio (Hawaiian 105 KINE) will play songs, announce information and express thoughts about the Nagaoka Fireworks. Please bring your radio with you and enjoy the magnificent Nagaoka Fireworks. The Friendship Gala Tickets are Available Online! 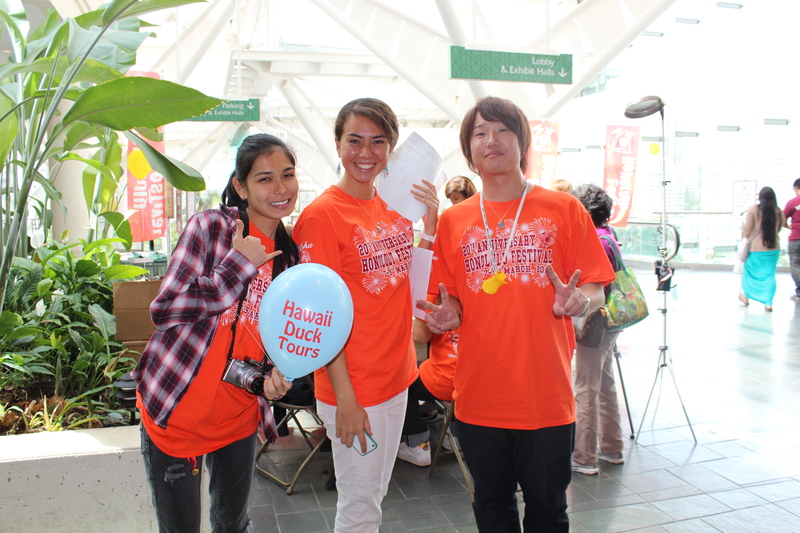 New Contest for Hawaii Students!